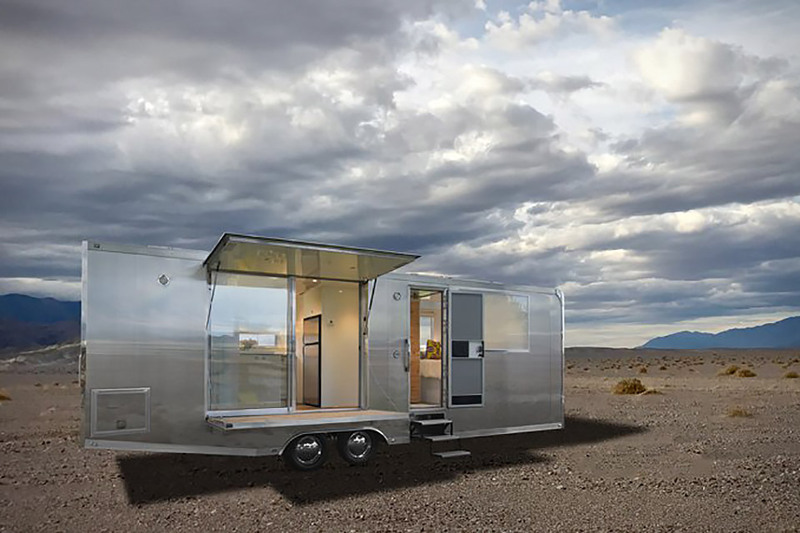 Drawing on Matthew and Wally Hofmann's years of experience designing and building tiny homes, the Living Vehicle is an ideal option for mobile living. The interior is has a clean, modern design that makes the most of the small space, with a kitchen, living area, bedroom, and bath. Its rigid frame lets it access off-road locations, while added insulation gives it four-season capability. It can support weeks of off-grid living, and thanks to its thoughtful design, it's also highly sustainable.